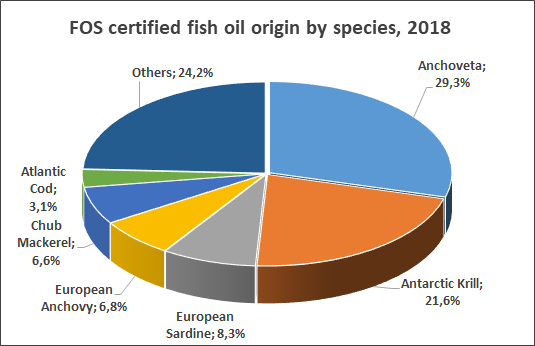 Certified oils originate mostly from approved Peruvian anchovy fisheries and fleet - Engraulis ringens - (29%), Antarctic krill - Euphausia superba - (22%), European sardine - Sardina pilchardus (8%), European anchovy - Engraulis encrasicolus – (7%), Chub mackerel - Scomber japonicus (7%), Atlantic cod - Gadus morhua – (3%). The remaining 24% derives from various species such as salmon, tuna and squid which are equally certified, processed and usually refined and blended. 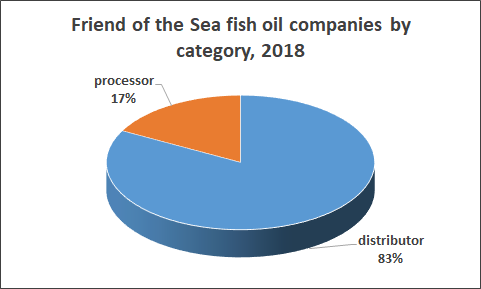 Of over 439 Friend of the Sea labelled enterprises, 17% are processors, while 83% are distributors. Recently, manufacturing companies have been processing by-cuts or trimmings from selected seafood, thus optimizing the use of marine resources and avoiding the production of waste, embracing circular economy principles. Moreover, the industry has developed new extraction technologies considered more environmentally friendly, such as supercritical CO2 extraction, ultrasound and microwaves. These methods optimize the pre-treatment and the extraction process itself. Among these, the most effective is that based on CO2, in particular in terms of better product quality and minimal use of energy. 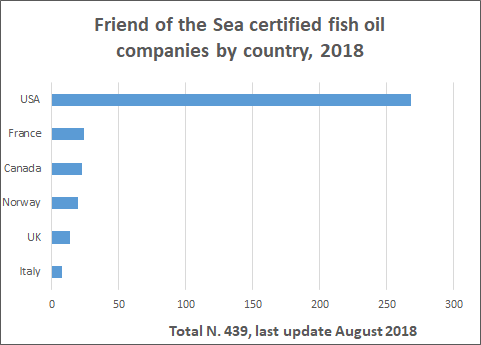 Friend of the Sea’s presence in the nutraceutical industry has grown considerably in the United States which now accounts for more than 50% of total FoS certified supplements (268 companies), followed by France (24), Canada (23), Norway (20) and United Kingdom (14). 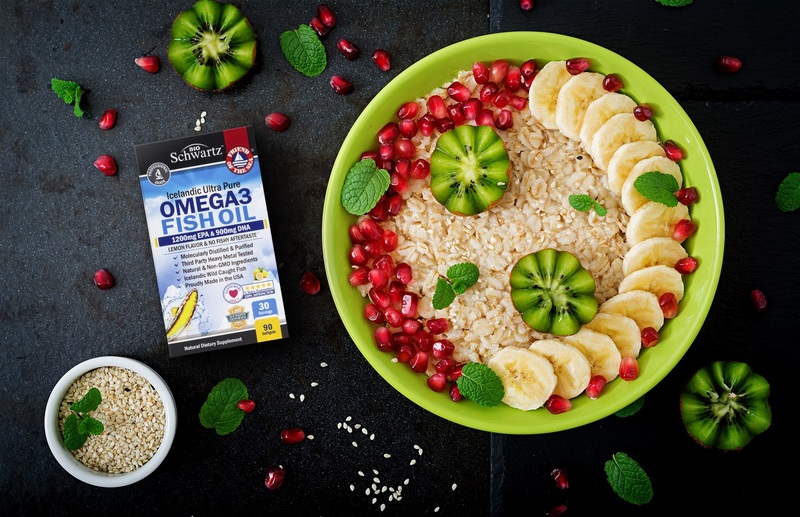 Additionally, FoS confirms the positive trend of key geographic areas such as China (10) and Spain (8), while acknowledging the important growth of the Brazilian and Turkish sustainable diet supplement markets. Friend of the Sea (FOS) is an international certification scheme for products from sustainable fisheries and aquaculture. in 10 years, around 900 companies in 100 countries have relied on FOS to assess the sustainable origin of their seafood. Audits are based on the best up-to-date data and run by accredited independent certification bodies. FOS also supports projects of presevation and protection of the environment and marine habitats. Moreover, it is constantly engaged in awareness campaigns to make more and more people conscious of the importance of consuming only certified sustainable seafood.